Using advanced search queries and wrapping sample keywords within double quotes as well as using the * wildcard operator will show you most searched keywords in Google search box. 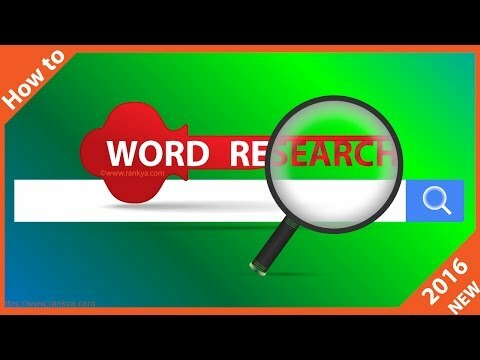 Keyword Research 2017 video lesson also explains how to do keyword research through anticipation for your industry news and updates. The video tutorial also provides examples for websites related to movies genre.